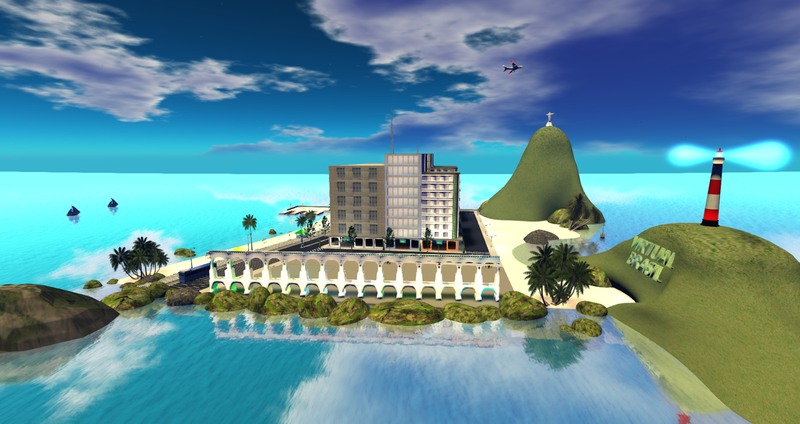 My "Virtual Brasil" (www.virtualbrasil3d.com.br) experience had a good beginning because I developed this complete island project, in mesh, for use in Second Life and I felt it would be of use else ware. It was an important project and should be approved quickly to avoid further delays... 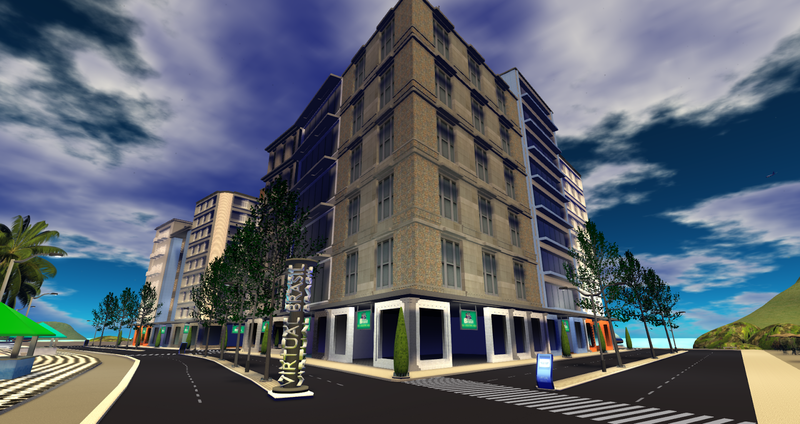 So, modifications were made for the Second Life version and it grieved me sore, but now doesn't exist anymore. My brazilian Rio de Janeiro Island - initial and correct configuration - is now complete and open for visits, how long, I do not know.